The New Journal of Chemistry team ends its 2012 China tour in Beijing. 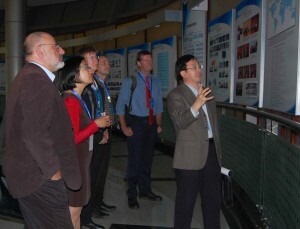 After Hong Kong and Shanghai, the last day of the 2012 NJC Symposium: New Directions in Chemistry took place at the Chinese Academy of Sciences’ Institute of Chemistry (ICCAS) in Beijing. The day began with a repeat of my presentation to the students on preparing and publishing scientific manuscripts. Two attendees were the winners of the drawing for the classic books “Elements of Style” (William Strunk, Jr. and E. B. White) and “Eats, Shoots & Leaves” (Lynne Truss) offered by NJC. Professor Jiannian Yao (Member of the Chinese Academy of Sciences and NJC Board member) and ICCAS Vice-Director Zhen-Zhong Yang made the opening remarks on behalf of the Institute, while NJC co-Editor-in-Chief Wais Hosseini presented the journal. A full day of 10 presentations included ones by Profs Deqing Zhang (Laboratory of Organic Solids, ICCAS), Buxing Han (Thermodynamics and Thermochemistry Laboratory, ICCAS), and Zhongfan Liu (Center for Nanochemistry, Peking University). Prof. Deqing Zhang presents an overview of the Institute to the NJC team. 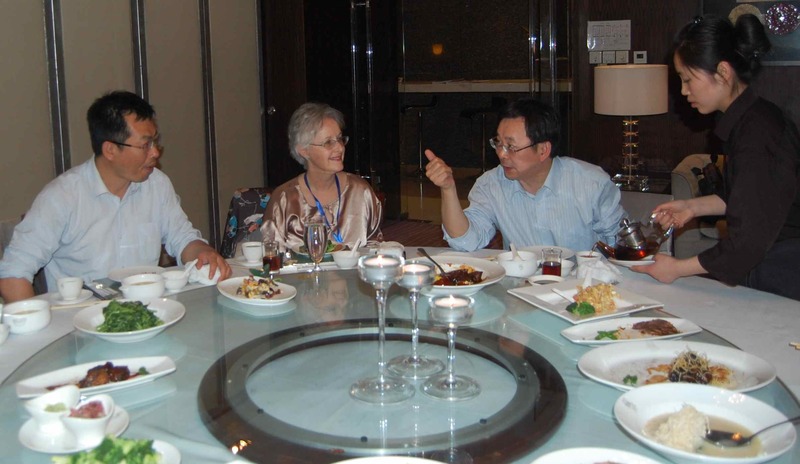 The scientific attaché of the French Embassy and the director of the CNRS office in Beijing honored us with their presence. I also had the pleasure of meeting the staff of the RSC office in Beijing, who are housed in the Institute. 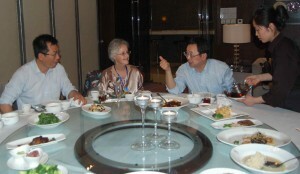 Deqing Zhang makes a point to Zhen-Zhong Yang and I during dinner. 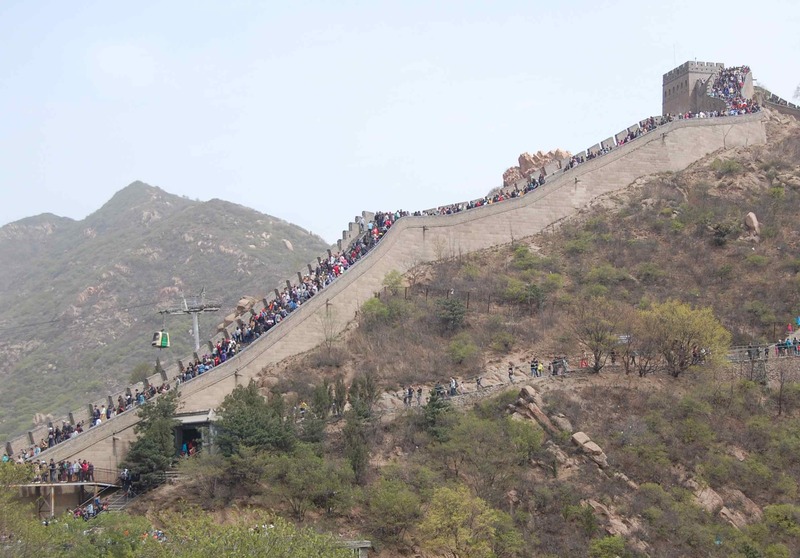 While our very busy week officially ended with a lovely Chinese banquet with our hosts, some of us were up bright and early the next morning for an expedition to the Great Wall at Badaling, northwest of Beijing. 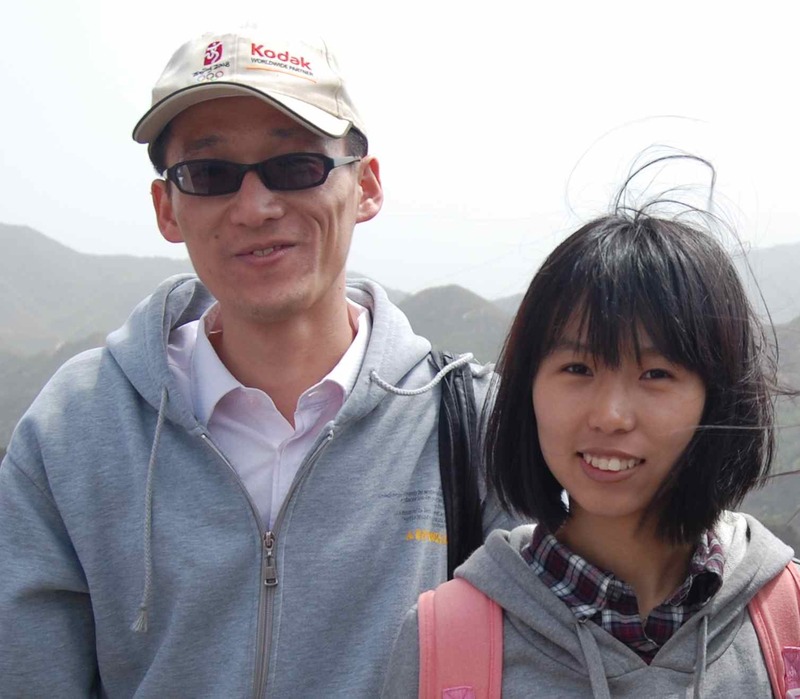 The outing was organized by the Institute and two of the graduate students accompanied us to facilitate the visit. Many thanks to them! Thus ends our week-long visit to Hong Kong and the People’s Republic of China. All in our group enjoyed it immensely and we were greatly impressed by what we heard and saw in the institutions that we visited. We thank our hosts and all who participated in one way or another in these three NJC New Directions in Chemistry Symposia. We are very grateful to them for their kindness and hospitality.